The WGRC provides free, confidential, and voluntary counseling and advocacy services to members of The University of Alabama community who are victims/survivors of interpersonal violence. Services are also provided to family and friends who have been impacted by the abuse, to Shelton State students, and to anyone who is victimized on The University of Alabama campus. Additionally, the Women and Gender Resource Center offers a variety of programming designed to promote social justice and address gender disparities in academia, government, and the workforce. These programs include year long efforts such as the Student Leadership Council, gender specific mentoring programs, and Momentum: Women’s Dissertation and Thesis Support Group, as well as one-time programs like Start Smart Pay Negotiation Workshops and Elect Her. 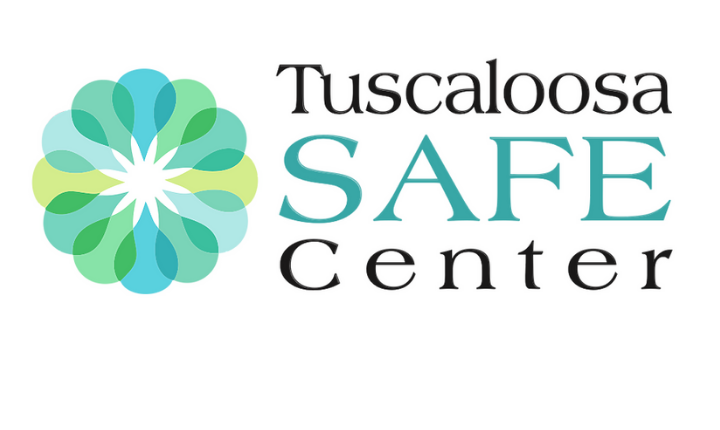 Tuscaloosa SAFE Center Opened Fall 2018! Tuscaloosa SAFE Center offers sexual assault forensic exams to victims ages 14+ at no charge to the patient. They offer these services to individuals regardless of their desire to report their assault to law enforcement. WGRC advocates will provide support and advocacy at the SAFE Center for UA students, staff, and faculty, as well as students of Shelton State and individuals victimized on our campus. 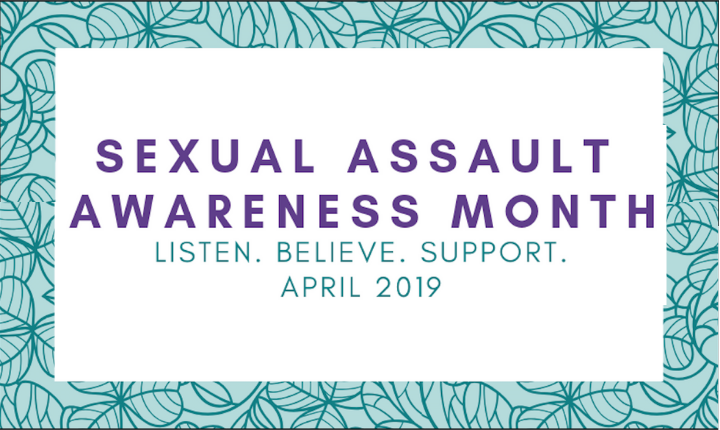 Check out the 2019 lineup of events for Sexual Assault Awareness Month! We look forward to another excellent Take Back the Night, as well as a variety of new events!